Student roundtable sessions, job boards, and career fair! iLandscape welcomes all studious students, prepared pupils, unbelievable undergrads, and serious scholars. Students may attend any day of iLandscape at no cost but Student Career Day will be Friday, February 1, 2019. The complete educational program is available to students at a reduced fee. Any student looking to make the jump to becoming a green industry professional cannot miss this incredible day at iLandscape. The highlight of the day is an incredible student session. A diverse team of professionals will lead table discussions about their area of expertise in the green industry. Professionals will be on hand representing: landscape designers, account reps, garden centers, and even young business owners blazing their own trail. They will explain how to get a job in the green industry, how to be successful, and how to climb the ladder. iLandscape is the event for green industry students. The cost to attend the tradeshow at iLandscape for college and university students is FREE as long as the student is registered through their college or university. The educational program is deeply discounted for green industry students ($25 early/$35 late). 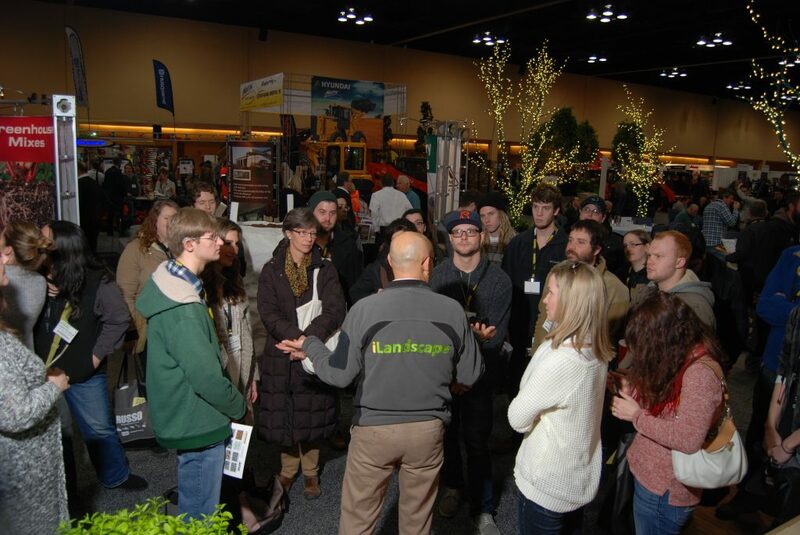 Student activities include educational sessions, a career board featuring jobs from the landscape industry’s top firms, prizes and giveaways, as well as access to the show floor. High school and college students should contact your school to obtain your promotional code. High schools and colleges should contact information@ilca.net if you do not have a promotional code.